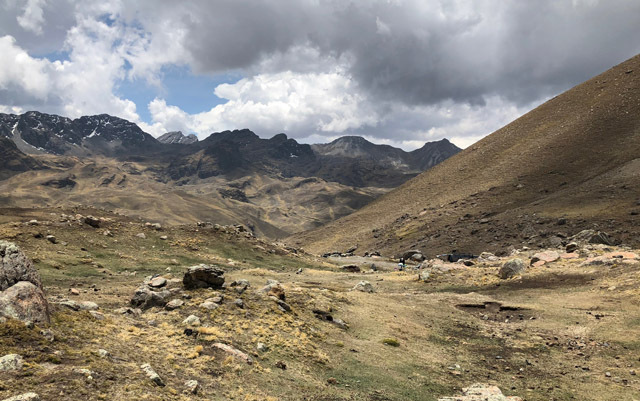 The first of our two back-to-back Bolivia tours was a breeze, thanks to wonderful support from our multi-talented driver Herman, our ground agent, a small group, and birds everywhere. 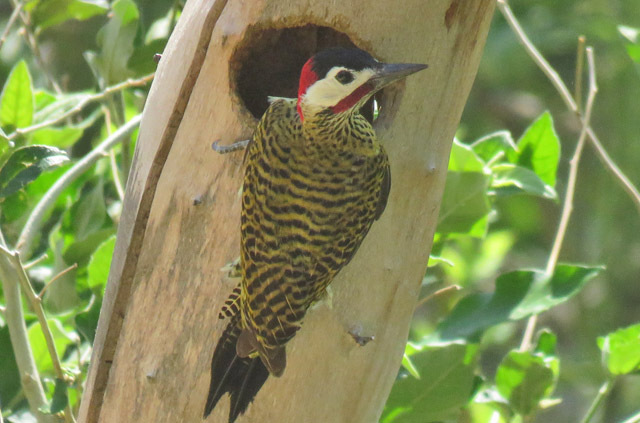 Our first day in Santa Cruz wasn’t just breezy, but downright windy, though we still started off with a big day list, amongst which was a pair of Green-barred Woodpeckers at a nest. Our time in the Chaco was brilliant, with all of the expected species and more. Crested Gallito, Crested Hornero, and Lark-like Brushrunner showed well, leaving us to wonder why so many birds here have crests. 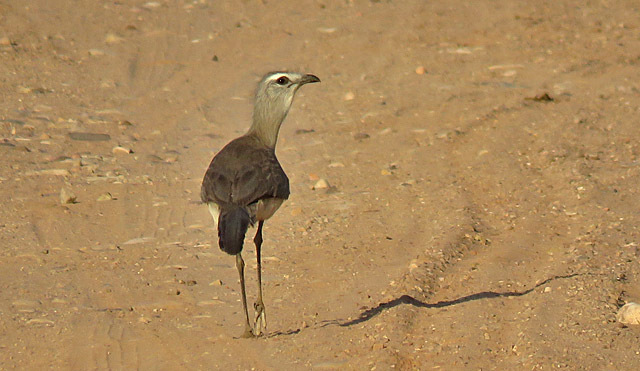 Black-legged Seriema was perhaps the most iconic target, and they didn’t disappoint, with several seen on our drive east from Boyuibe. 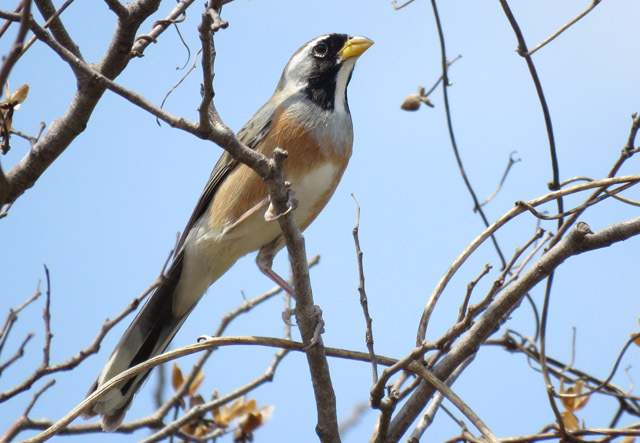 Another hoped-for species was Many-colored Chaco-Finch, and with effort we finally found a very cooperative individual of this lovely species. 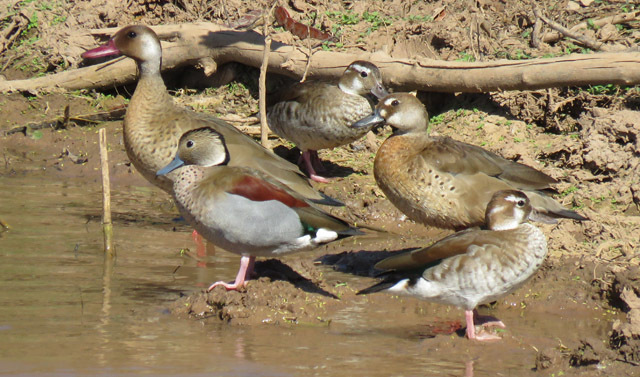 Almost any little body of water was likely to hold wintering water birds, and we had marvelous views of Brazilian Teal and Ringed Teal on several occasions. Exploring the habitats in the dry Valle Zone of the country’s center was a rich experience. 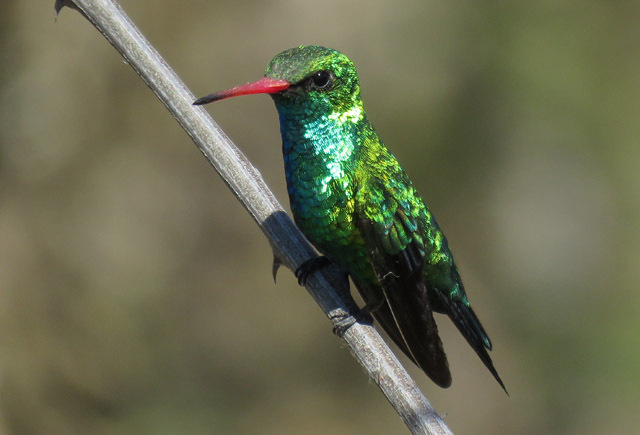 A close encounter with a Glittering-bellied Emerald here left an impression. 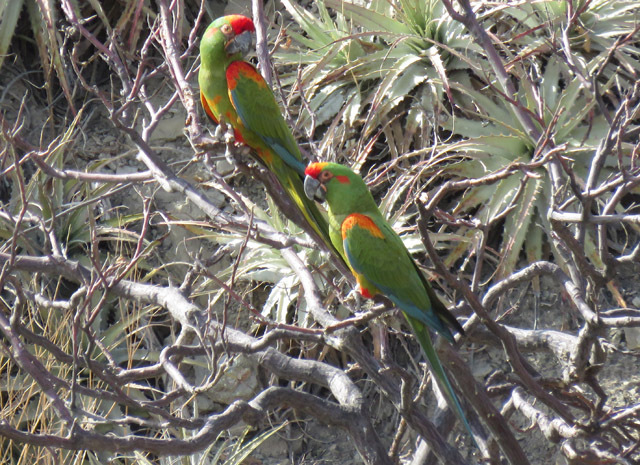 The most sought-after bird in this region is the rare endemic Red-fronted Macaw, and we had some great views of them. 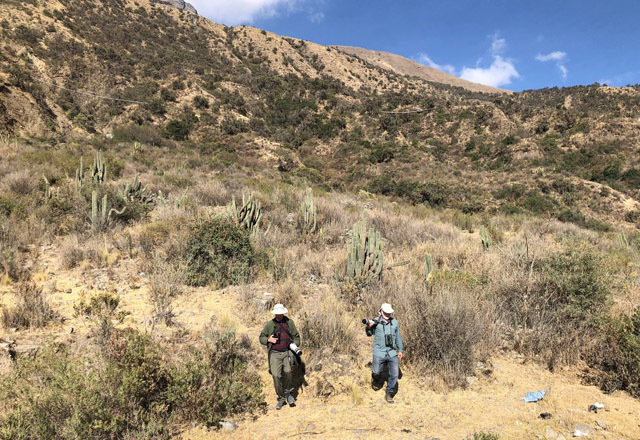 We finished the tour in the central Andes, admiring the scenery and some special birds at elevations up to 14,400 feet. Here we saw Bright-rumped Yellow-Finches, Taczanowski’s Ground-Tyrant, many White-winged Diuca-Finches, Cordilleran Canastero, and a speedy Aplomado Falcon.